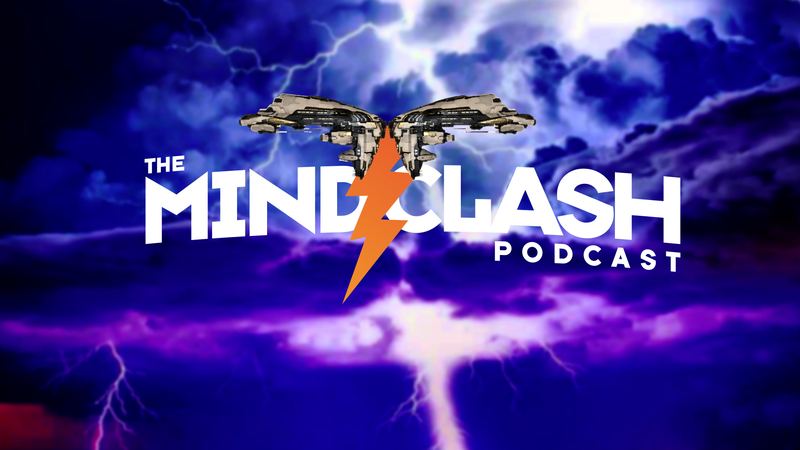 This week, we are joined by Vily, Pitsburgh2989, Cleavyan, Ben Booley, Professor Jeebs (Anure), and Admiral Wheeler to discuss the current state of all of the capital ship classes and how the meta has evolved over the last year including structure combat, drops, wormholes, and ratting. Its a long one, so make sure you bring enough topes. We also cover a couple of details from the Arms Race release.